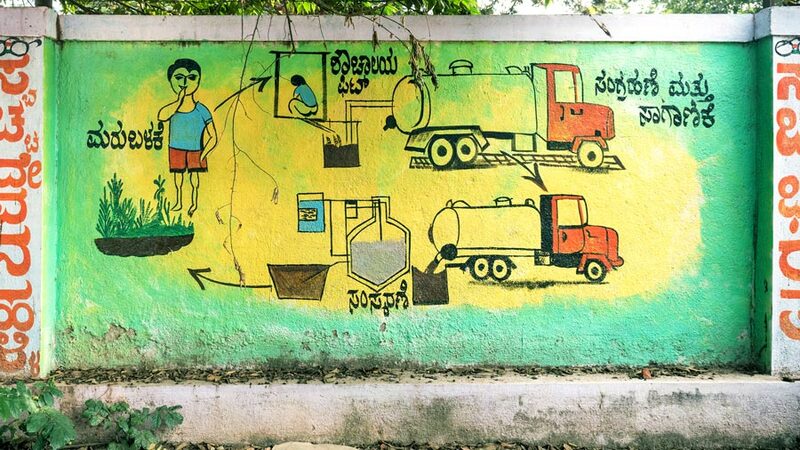 The project’s purpose is to reduce the proportion of people without access to safe and basic sanitation facilities by strengthening the enabling environment for cities and companies to develop efficient and effective operations and maintenance (O&M) services and related regulatory systems for decentralised sanitation infrastructure at city scale in the state of Karnataka, India. 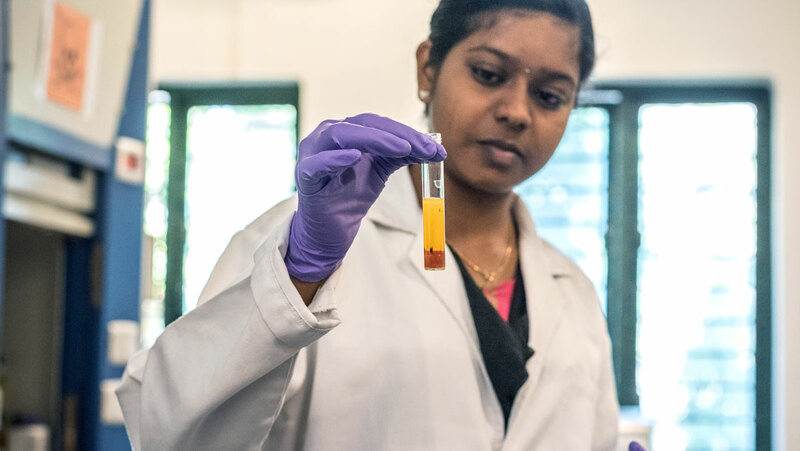 The project focused on understanding and developing faecal sludge management (FSM) systems in India, in order to improve the performance and safety of on-site sanitation. 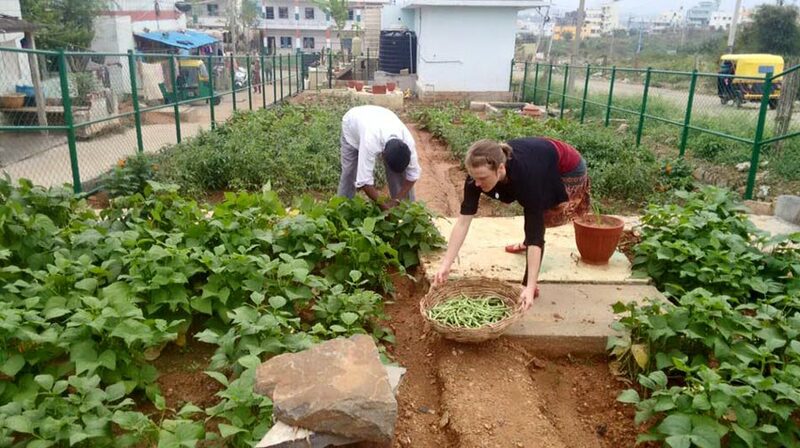 The lessons and achievements, particularly the demonstrations in our partner town of Devanahalli near Bangalore, have helped start and accelerate work on FSM in other towns and states across India. 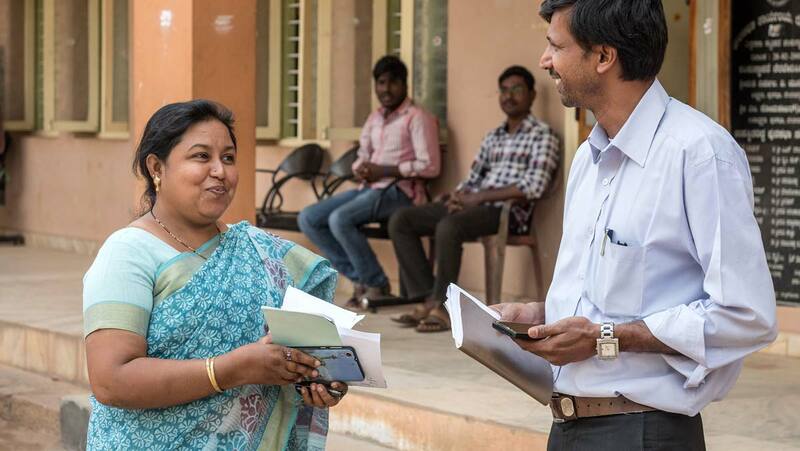 The full commitment and support of the Town Municipal Council of Devanahalli, and their willingness to test new innovations, was instrumental in the outcomes of this project. 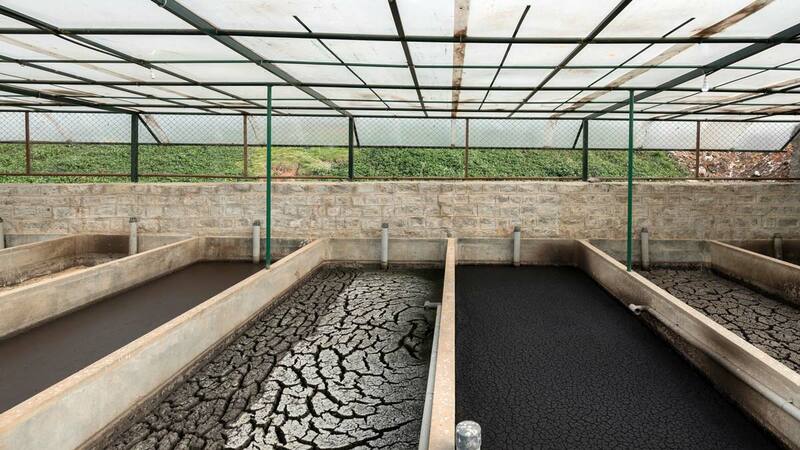 In Devanahalli, the project established a pilot town-scale faecal sludge treatment plant (FSTP) for the sludge generated by the town’s approximately 30,000 residents. Due to the success of the FSTP, the Bill & Melinda Gates Foundation has extended support for the conceptualisation, design and implementation of more town-wide faecal sludge treatment facilities benefitting more than 150,000 people in four Indian states (Andhra Pradesh, Bihar, Karnataka, Tamil Nadu) and three South Asian countries (Bhutan, Bangladesh and Nepal). © 2019 BORDA South Asia. All Rights Reserved.